Tomorrow (Thursday) is THE final day to pull your hammock up under The Joy Tree! I understand this time of year is extremely challenging: Christmas is looming, kids are finishing school and we all want to tighten our belt in anticipation of that January credit card statement! Earlier in the week, I made an offer to my newsletter subscribers and now I open it up to the public. What if you could bring a friend to The Joy Tree class for HALF PRICE? 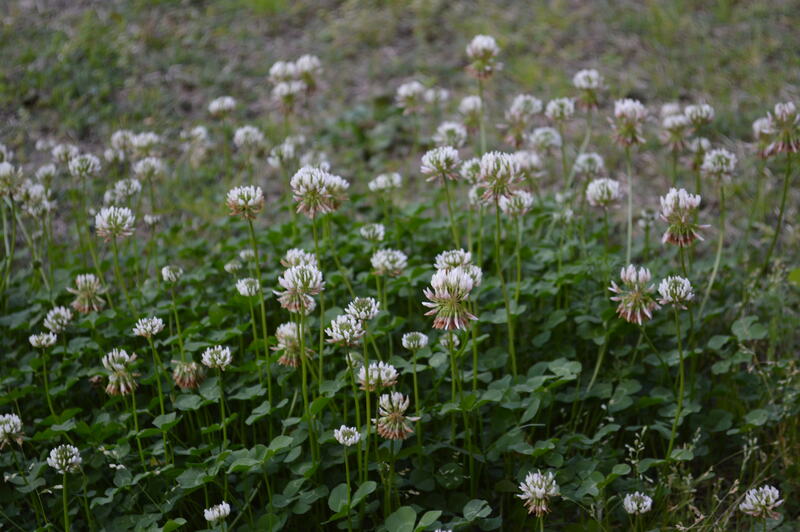 I leave clover to grow in my lawn. A lot of my friends and neighbours do it. I enjoy the Spring-time ramble and hum of the bees that descend upon them. It reminds me that the cycle of life is still happening and our elderly neighbours who have a dozen hives will do well again selling their honey. But they didn’t come this year; I was disturbed. Why can’t I enjoy this moment? It’s an event that is talked about in the shops and when it just didn’t happen….well, I couldn’t share it with anyone!! And so it reminded me of sharing moments with friends. Why can’t every moment be in the company of a friend? Your experience is richer, you recall that moment with more clarity and you can relive that moment again and again and again…. It connects you into a single consciousness – like bees, and you feel CONNECTED! And so the idea of BRING A FRIEND came to mind. So, if you think this is for you, today and tomorrow is your chance to find a friend and come join me at Knitch for another 3 hours of collagey goodness. All you need to do is go the BLOG POST and purchase your class. As you move through the PayPal process, there’ll be a box entitled INSTRUCTIONS TO SELLER. It’s there you’ll write your friend’s name. Bring them on Saturday and all they’ll need to pay is $45!!! I’m thinking this is too easy! My husband thinks it’s a fabulous idea. What do you think? I hope to hear the hum of busy bees at The Joy Tree class this Saturday.